This is YOUR spiritual life coaching show, where you become part of the learning. Today’s topic is dedicated to the difficult place of suffering and grieving. 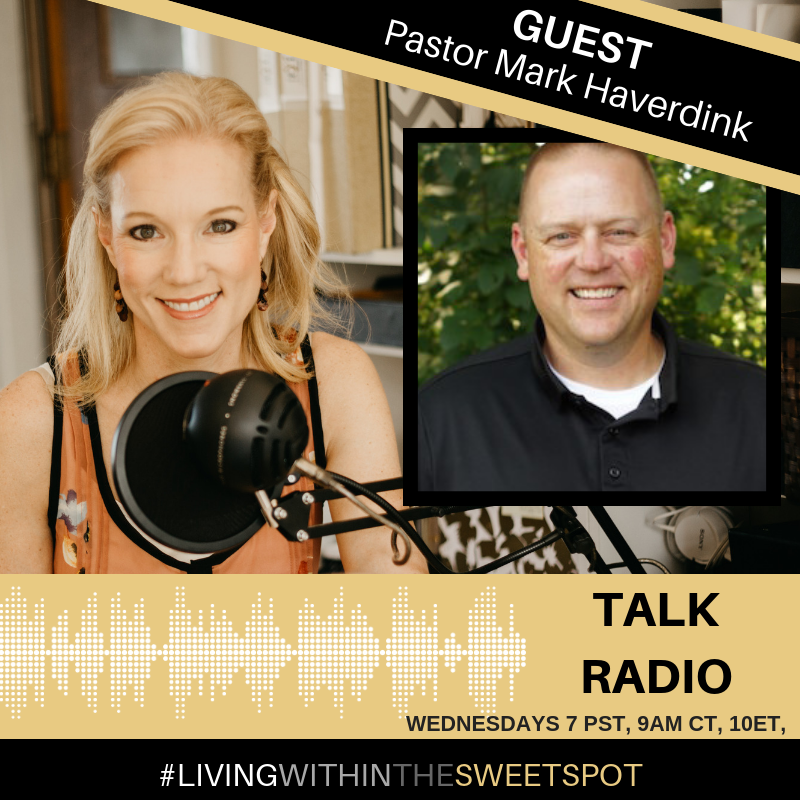 I bring in Pastor Mark Haverdink to share some Biblical truths that offer comfort, healing and peace at last. The show is broken into three parts. In segment one and two, Mark and I tackle challenges that threaten our health, happiness, and life fulfillment. I share with listeners my most sought-after coaching tools and techniques for deeply partnering our life with God, triumphing over life challenges, as well as finding and living out our God-given life purpose.